A great gift for all horse owners! 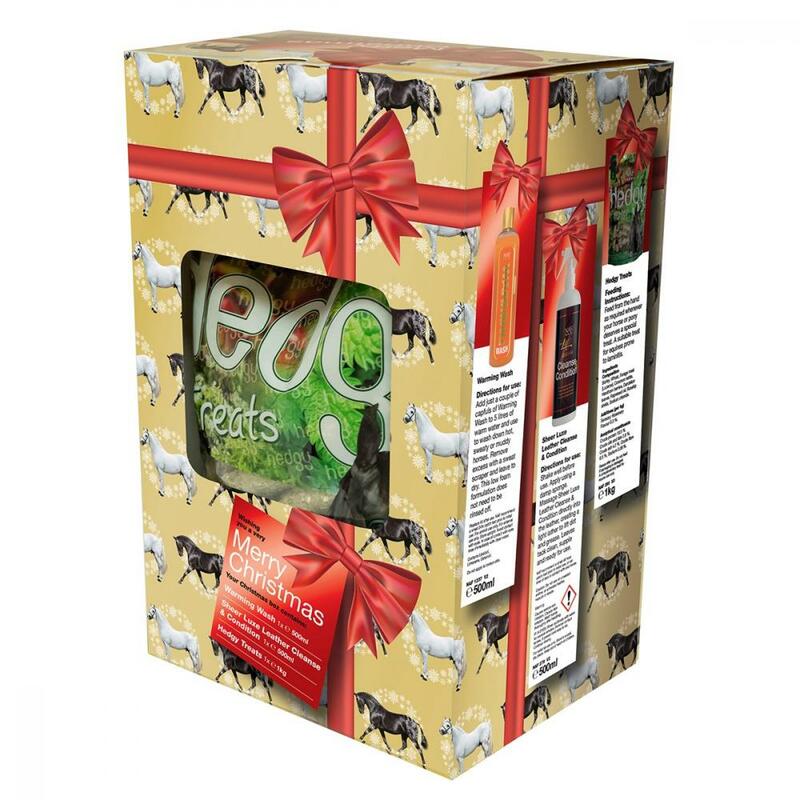 The NAF Christmas Gift Box contains a Sheeluxe Leather Cleanse & Condition, a Warming Wash and a bag of Hedgy Treats. Let your horses and ponies know how much you love them! There are currently no questions for NAF Christmas Gift Box - be the first to ask one!